CIVIL’s reports from the election observations in 2013 and 2014, as well as the report, analyses and recommendations from the one-year monitoring of the deepening of the political crisis: “Free Elections: A Non-Negotiable Condition”, point to the risk of yet another electoral process with numerous irregularities, with a dirty fight for media coverage, with political corruption, structural violence, interethnic tensions and many other problems. 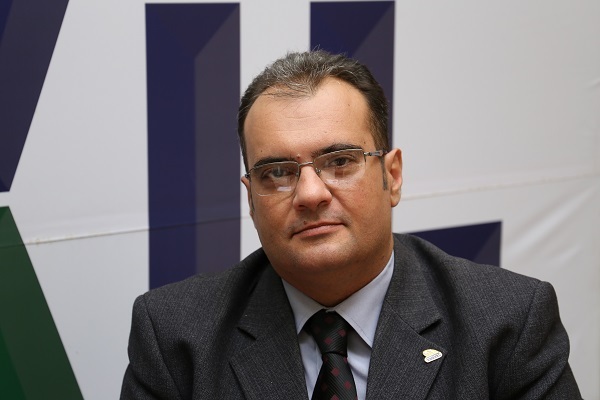 As a newly formed party, Levica (The Left) is facing a great challenge to establish itself on the political scene and in building trust among voters. 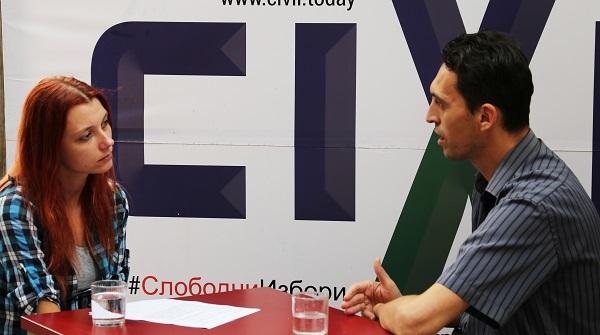 CIVIL Media spoke with Zdravko Saveski, member of the Levica Presidency, this time on the specific platform with which they will present themselves in the elections, on their expectations of the electoral process, as well as on their views regarding civil society and on the role of the State Election Commission. CIVIL Media: Can you briefly present the program of your party? SAVESKI: Our emphasis will be on improving the living standards of the vast majority of the population, on improving workers’ rights and on democratization of the country. Regarding the improvement of the living standards, our proposal will be introducing a minimum guaranteed income of 12.000 denars for a family of four. That would be our leading idea. We consider that Macedonia is not that much of a poor country so as to have such a high poverty rate, it is just that the money needs to be directed in the right direction. Workers’ rights are very important because, among else, our workers are exploited and oppressed at the workplace, and this is due to the unjust laws and because the State Labor Inspectorate is – sleeping. We will find the money by ending the privileges and reducing the overly high salaries of the officials, so that they don’t have too much on their plate while the citizens are simply starving. A very significant part that we all know is that Macedonia is lacking democracy. However, we would be satisfied if the level of democracy were to be restored to that of 2006, because even back then we did not have quite a high level of democracy. I am not speaking only in terms of freedom of the media, I am speaking in a much broader sense. A system has been built for preventing the citizens to be able to influence the decision-making processes. 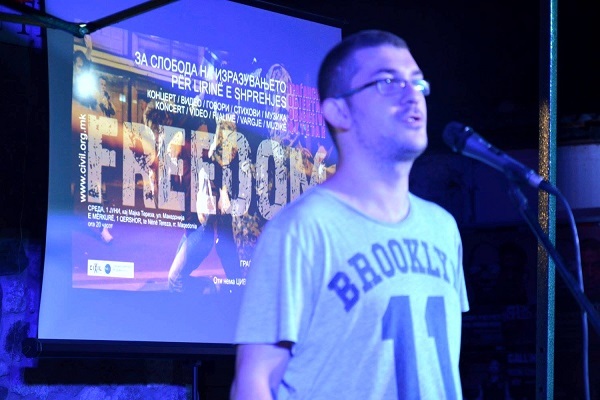 Levica plans to eliminate the barriers that exist in the laws, in order to open up additional space for democratization of Macedonia, at a much higher level than now, but also than that of 2006. CIVIL Media: Will you deal with topics concerning interethnic relations, which are obviously a leading topic in almost all of the election processes, and how? SAVESKI: The interethnic relations in Macedonia would be far better if it weren’t for the existing political parties that are always trying to ignite nationalism among the Macedonians, Albanians and other ethnic communities. In recent years, our people have showed that they do not fall so easily to the cheap political tricks the regime is selling. The Levica party is an anti-nationalist party and a party against ethnic barriers. We have members of different nationalities, united behind the idea that we will keep hating each other as long as they keep stealing from us, and we must stop hating each other based on ethnicity and turn ourselves towards the real problems that our people are actually facing. The poor Macedonian citizen has the same problems as the poor Albanian citizen, so they must unite their interests. They need to stop allowing the elites, regardless if they are Macedonian or Albanian, to continue to steal from them. 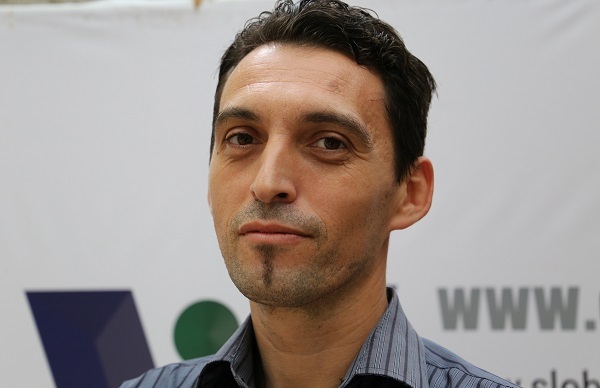 Levica has a firm position on fighting against nationalism and for ethnic coexistence. It is one of the principles on which Levica is formed, and we believe that the future of Macedonia belongs to the multi-ethnic parties. 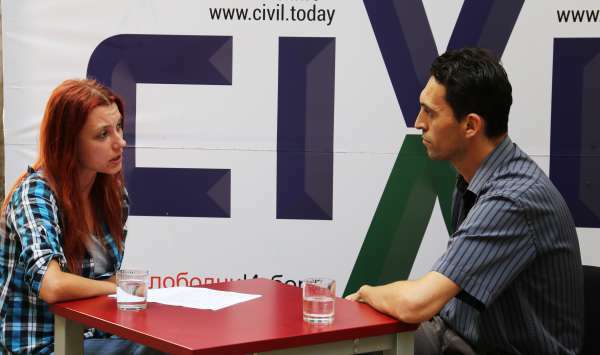 CIVIL Media: What irregularities do you expect in this electoral process? SAVESKI: The first and second agreement from Przino provide the opportunity for the most minimum conditions for holding regular elections, though we are far from having fair and democratic elections. It is possible that there could be a minimum of regularity at these elections, but we cannot exclude the possibility that the regime could attempt certain electoral irregularities, especially to intimidate the citizens. The message I would like to send out to our fellow citizens is that someone may try to intimidate, but that it depends on the citizens themselves on whether they will give in to that intimidation or not. It depends on all of us whether we will continue to live in fear or are we prepared to turn a new, brighter page in our country for all of us. CIVIL Media: You said that the regime will try to conduct some of the election irregularities that were common in previous elections. Does this mean greater pressure on the citizens, threats, blackmail, abuse of public resources…? SAVESKI: Yes, there will be attempts for abusing public resources, but it depends on us whether we will allow it. They will try to do that. There will be attempts for intimidation, but what we can see on the ground is that citizens are already encouraged, and that is why I urge the citizens who are still afraid, to take a look at their fellow citizens who have stopped being afraid. If they do not succumb to the story of fearing VMRO-DPMNE, then VMRO-DPMNE will for sure lose the elections and together we will experience victory over the regime. 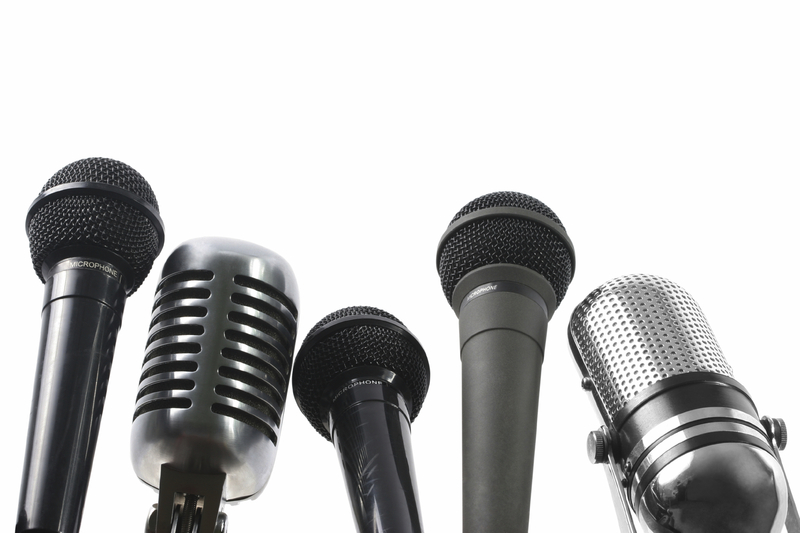 CIVIL Media: What are the messages of your party to the civil society? 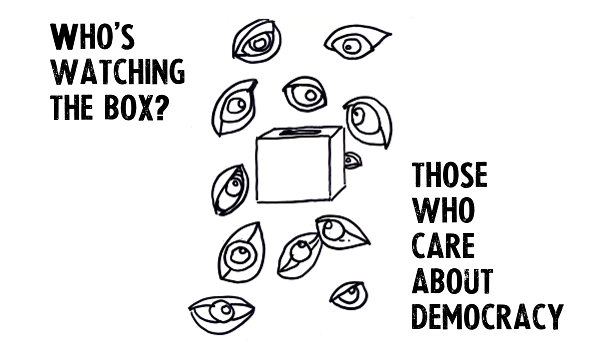 How do you see the role of civil society in the electoral process? 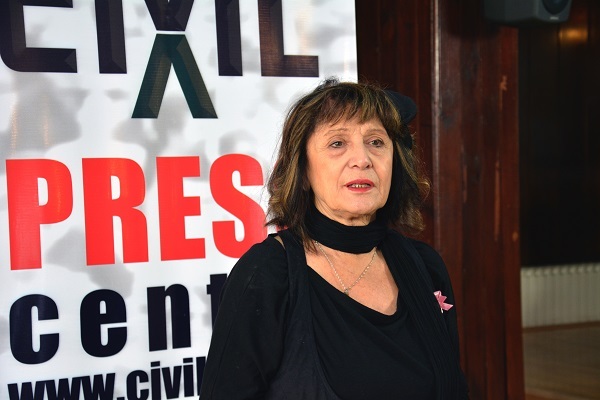 SAVESKI: Civil society should be calling for fair and democratic elections, and it should engage in monitoring the elections. What is particularly important from the civil society’s perspective is their position after the elections, should the regime fall. Then it will need to also pay attention to the following government, which ever one it shall be, so that it does not start to make mistakes. One of the big mistakes we all made as a society is in that we allowed the representatives of this regime too much freedom, which they abused, they became corrupted and then they entered into enormous corruption. It was then that we as a society became aware. No other government, not even the next government, should be given such an opportunity. CIVIL Media: How much will the media contribute or do harm in the implementation of the electoral process, and in which manner? 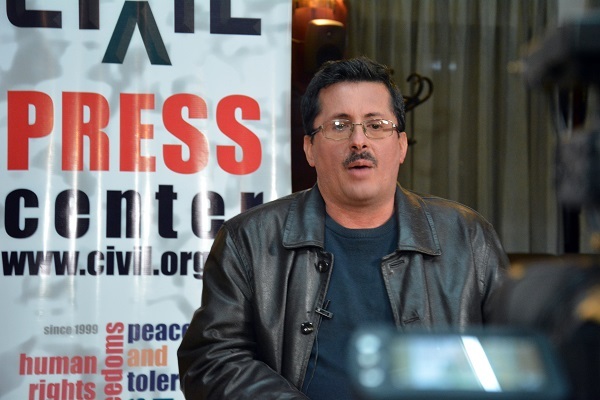 SAVESKI: The media here are not objective and, unfortunately, I am not only speaking of the pro-regime media, but also of those media that, even though they present themselves as independent, are however close to a certain oppositional option. There are certain standards that are in compliance with the Przino negotiations, and if these standards are respected then there could be greater media representation of all political factors, as one democratic country should have. I would especially emphasize the moral responsibility of the oppositional media, because they are fighting for freedom of the media. If they should violate the freedom of the media, and even claim they are doing so, and that this makes them different in relation to the media of the regime, then the citizens will additionally be demotivated and will continue with stories and determinations that they are all the same. CIVIL Media: How do you see the role of the State Election Commission and do you consider that this institution will meet the expectations and the legal responsibilities and powers in implementing the electoral process? Especially if one takes into consideration that the SEC has representatives of only the big political parties? Do you think that the experts within the SEC will balance the power of the parties in this institution? SAVESKI: Here, let’s be a little more optimistic. I think that the present set-up and structure of the current State Election Commission is a better guarantee for fair and democratic elections, or for regular elections, than was the previous set-up and structure of the SEC that had organized the previous elections. We shall wait and see, there is always room for abuse in Macedonia, but what all of us, along with the political parties and civil society sector need to do is to constantly pay attention to the work of the SEC, in order to reduce the space for possible manipulations and abuse of power.